Are you looking for a feature rich, high-performance applications for your cloud platform? Having the right applications on the cloud can make a difference for your business. Organizations are looking forward in making their services more distributed and accessible and the cloud is the best suited appropriate platform. 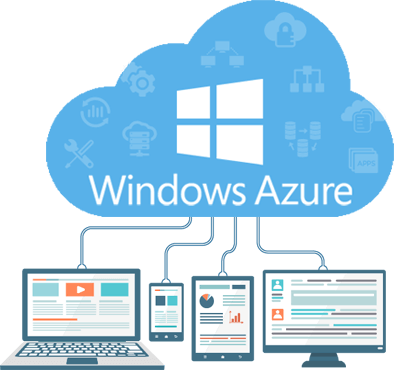 At Katpro Technologies, we offer you technologically adept application development services for Microsoft cloud environments. Cloud application development platform lets the organizations run their services without investing more on technological infrastructure. We understand your requirements through transparent communication, and our group of developers creates pleasing, efficient cloud applications that can help your business workflow. Supported by the team of engineers and developers, we help the organizations hold the benefits of the cloud technology. We understand how to tap the consistently expanding processing power to help your services become accessible to millions of users simultaneously. Our applications deliver great value, usability and add a whole new dimension to your cloud workflow. Our experts not only build applications from scratch but also assist you in a safe, protected, fast and seamless migration of your existing systems to the cloud. We are adept in several cloud computing models including SaaS, PaaS, IaaS, etc. Regardless of whether you require cloud applications developed from scratch, legacy system migrated to the cloud, IOT solutions or cloud application management, we have got you covered. We also help you with formulating cloud application development strategy, technique and consulting. We have been in the IT industry for over a decade now and have seen cloud technology thriving in front of us. 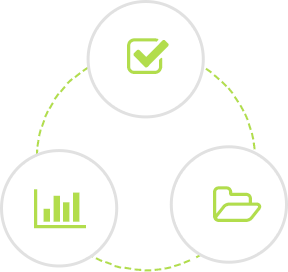 With our unique abilities, capabilities and understanding of the technology, we combine your business acumen with our demonstrated proven skill to create top-notch solutions. No matter what your requirements are, we at Katpro Tech have the right people for the job when it comes to application development for Microsoft cloud.